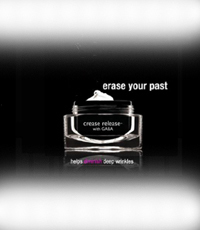 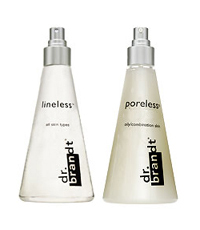 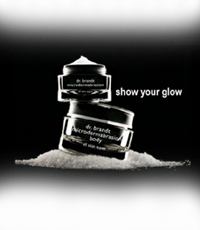 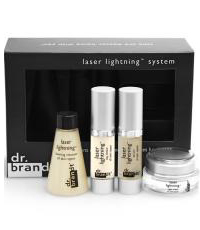 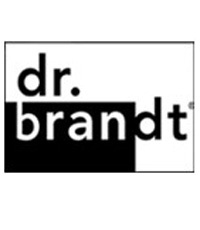 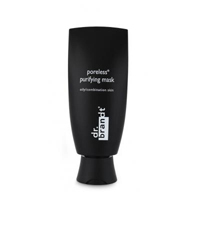 dr. brandt Skincare was a natural evolution of dr. brandt's practice and research. 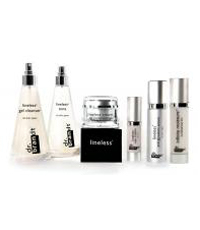 This skincare represents the fusion of science with active botanicals. 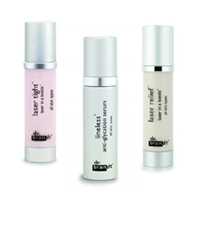 "By combining sophisticated delivery systems with the power of vitamins and botanicals, we've created a line that can truly make a difference in keeping your skin looking young." 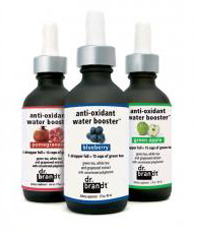 says dr. brandt. 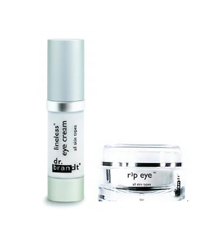 based on dr. brandt's extensive research and innovative in-office procedures, he created a line to repair and prevent damage to skin while making it healthy and beautiful.